The Delhi High Court on Wednesday asked the Reserve Bank of India (RBI) and Google India Digital Services Private Limited to file a reply on the plea alleging Google Pay not being listed as an authorised operator as per list of the 'Payment System Operators'. A division bench of Chief Justice Rajendra Menon and Justice Anup Jairam Bhambhani issued notice to the RBI and Google India Digital Services Private Limited on a Public interest Litigation (PIL) filed by Abhijit Mishra. He has requested the court to impose penalties on the Google India Digital Services Private Limited for doing unauthorized operation in India. The petitioner in his plea said that he is concerned with the welfare of Indian economic and banking system in the view of the privacy of Indian citizens. He said that Google Pay is doing unauthorized operation in India as per the Payment and Settlement Systems in defiance of the Section 4 sub section 1 of the Payment and Settlement Systems Act, 2007, published by the Reserve Bank of India on March 20, 2019. 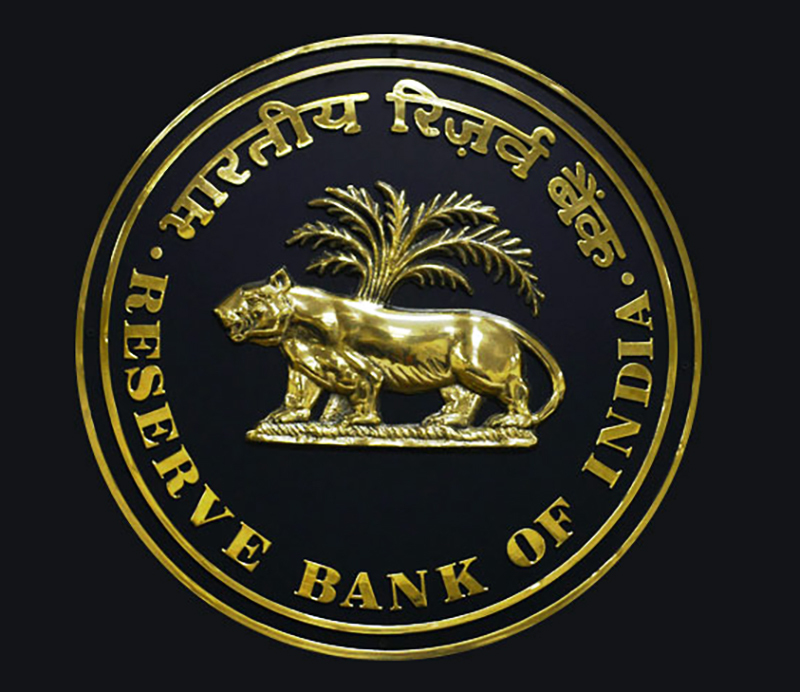 The said section clearly mentions that no person, other than the RBI, system not shall commence or operate a payment system except to operate under and in accordance with an authorization issued without by the RBI. "The Google India Digital Services Private Limited doing business as Google Pay though its unauthorized operation in India as Payment and Settlement Systems has unmonitored and unauthorized access to the personal information such as Aadhar, PAN, Transaction etc. of the public by acting as a Payment and Settlement Systems," read the plea.